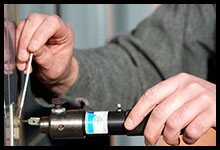 All members of our team at Golden Locksmith Services have the same objective, providing world-class locksmith services to our customers in Portland, OR, as well as those in nearby areas. 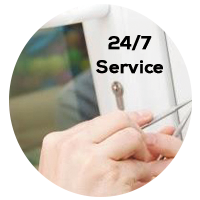 We guarantee that we’ll be available to answer all commercial and residential locksmith needs 24/7, even on holidays. Our competitors can take a day off, but we never do. 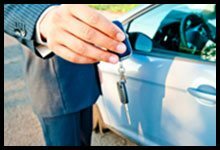 Our services include all the standard ones like automotive and commercial locksmith service. 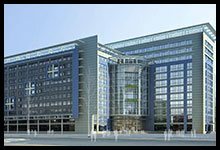 We also provide outstanding and immediate assistance through our emergency locksmith services, any time of day, seven days a week. 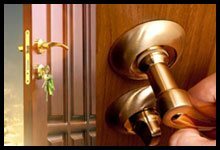 At Golden Locksmith Services, we understand that crisis or emergencies can happen any time and with anyone. 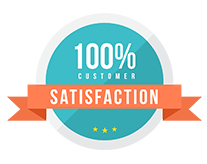 And for this particular reason, most of the service requests that we generally receive warrant the need for our emergency locksmith services. Residents and businesses in the Portland area rely on us because our dedicated technicians are ready to offer their services no matter what time of day it is. As soon as your call is received, our mobile locksmith vehicle will arrive at your location with all the necessary equipment, to help you regain access to your property and handle any other lock & key related emergencies.